I don’t know about you, but my life is barely-controlled chaos. And truth be told, it often goes off the rails… thank heavens for wine. I work full-time and have to go into the office, and on the days I work from home, I am out and about doing kid stuff. Basically, I have to look semi-presentable on most days. Sigh. So I thought it would be fun to share some of my everyday, beauty hacks that will help you get out the door fast, with your best foot forward. If you have just a few minutes, the three things that will make a big difference are brows, mascara and gloss. I use a tinted moisturizer on these days, and then start with brows… I rarely leave the house without a quick groom of the brows. You guys, it makes a HUGE difference. Just fill lightly in with either your brow pencil, or your Anastasia dipbrow, and you’re good to go. Don’t do the whole shebang, because you want to keep it light if you don’t have full makeup, just fill in and lightly shape. Then, swipe mascara on your eyes and put on some gloss or long-lasting lipstick to give your lips a little color, and girl, you’re good to go. One other trick I do when I have the time, is add a little liner to take it to the next level. You can either add liner on the top lash line per usual, but I love to add liner to the lower lash, water line. It’s so fast, you can even add that to the “3-minute face” regime. 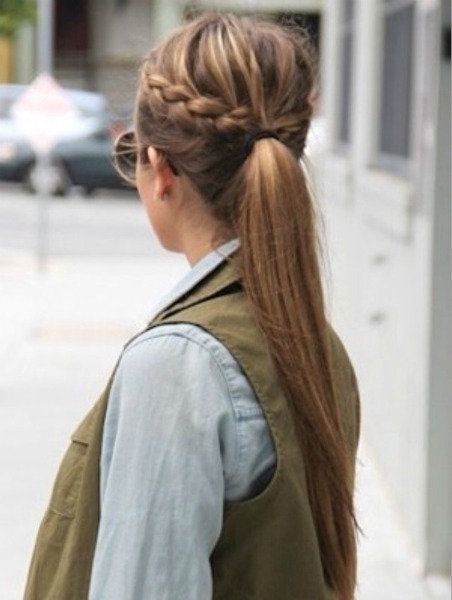 Nothing fakes good hair like a good braid. So many times, I’ve used a braid to “cuten-up” unwashed hair. You can do a simple half side braid a la Lauren Conrad, you can french braid, you can full side braid, you can also run one or two small braids into a regular ponytail, or fish braid your actual ponytail. There are so many things you can do, but if you add a braid, you go from having dirty hair or crazy hair, to cute hair you’ll get compliments on in a snap. I spray some dry shampoo before I start (of course), and usually keep it natural and messy with whatever I do. One other hack that works if you know you’ll be in a rush the next morning, is lightly, loosely french braiding you hair and sleeping on it. The next day, your hair will be lovely with a light wave. Just flip your hair, run your hands through it, and spray it lightly throughout, and your good to go. 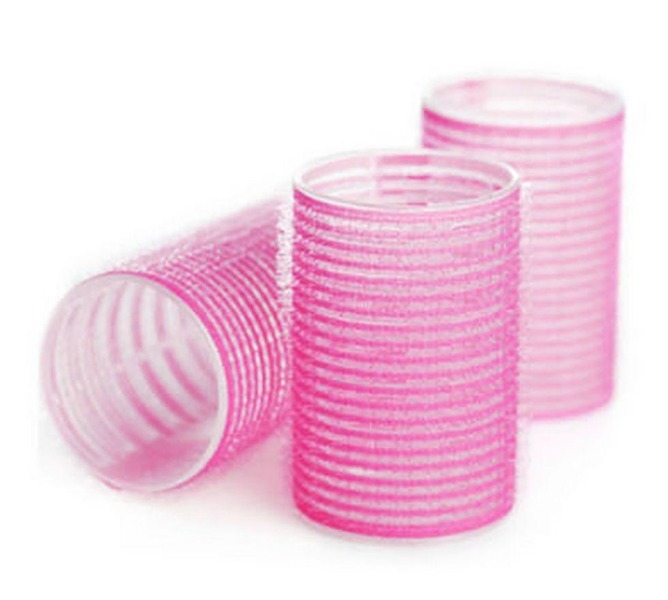 If your hair is looking wonky and flat in the morning, the one thing you can do that will bring it back to life is take the front part of your hair, brush it out and roll it with one of those big self-grip rollers. Run your hairdryer on it to get the hair in the roller nice and hot, and then continue to get ready, get your makeup on, leaving the roller in your hair. 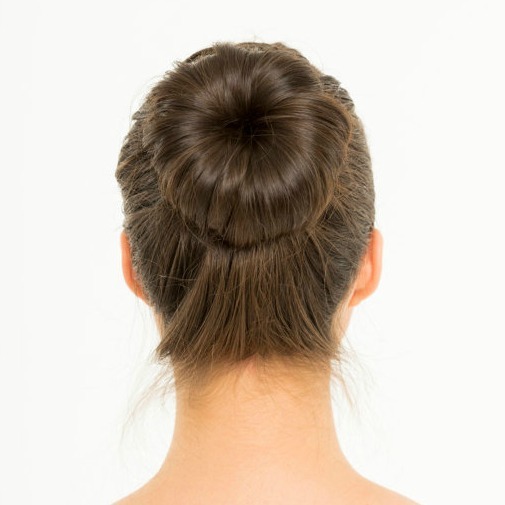 When your finally ready to do your hair, unroll it and you’ll have a beautiful, voluminous front that you can leave down, or often times, I’ll put my hair in a low bun and pull that part out, to give it a messy, deconstructed look. You can also tease it back and put it into a ponytail that has a bouffanty kinda look to it in the front. I’m a bun girl. Low bun, high bun, half bun, full bun, messy bun, sleek bun, I’m all about it! But I like my buns, ummm…. big. Sometimes I can get that look quickly and easily, other times, I just don’t like it because the bun seems too tight or small. So voila, let me introduce you to the bun donut. You can find these at CVS or Walgreens, Target or your local grocery store most of the time and they are available in different sizes. 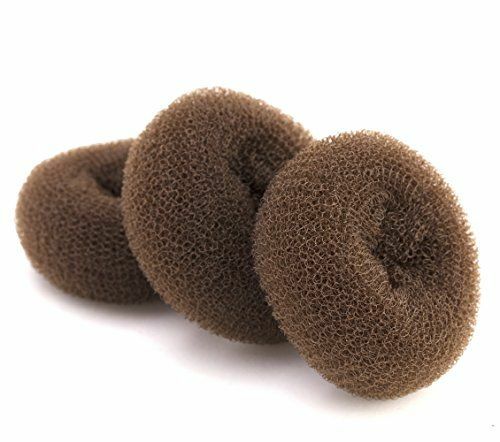 You start with a ponytail and pull the donut through your hair, then you tuck the hair around the donut and pin it with some bobby pins. I prefer the messier look usually, so tuck and pull at the end to get your desired look. I found this quick video on YouTube you can watch too. Despite having dry skin, I tend to get oily in the T-zone throughout the day, especially in the summer. 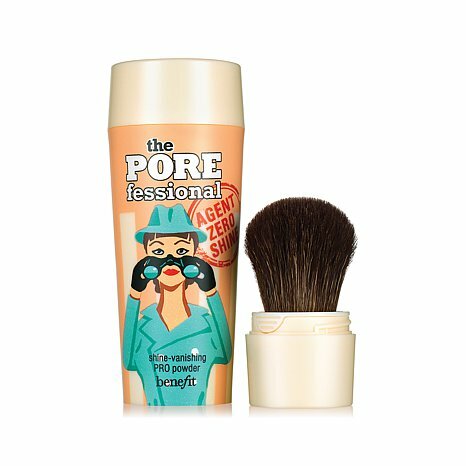 I used to carry around blot pads, but I found my miracle, never-be-without-it product: Benefit POREfessional Agent Zero Shine. I’m terrified to run out of it, because I love and need it desperately. It’s perfect for an on-the-go lifestyle… I keep one in my car, one in my purse and one at home. Twist the brush out on one side and tap some powder into the cap, then sweep the translucent powder on your T-zone and your shine is gone gone gone. Get yourself one, or three, stat! Struggling with dry, chapped lips? 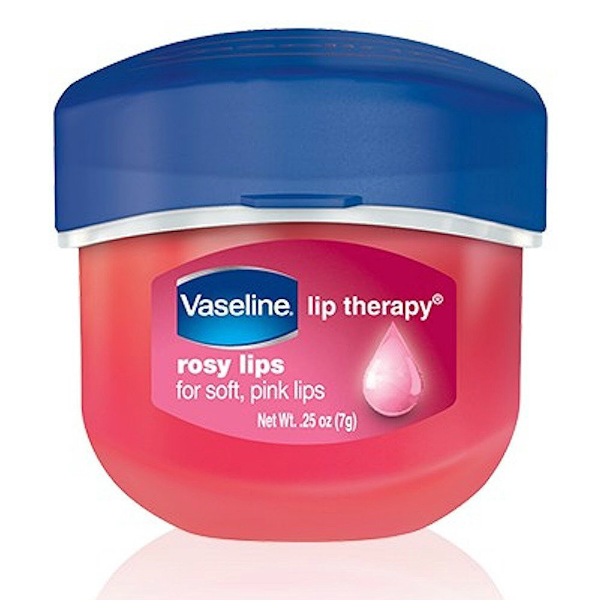 Before you go to sleep, try applying Vaseline Lip Therapy. When you wake up in the morning your lips will feel so much smoother and softer. You can also use Laneige Lip Sleeping Mask, which is enriched with Vitamin C and antioxidants.